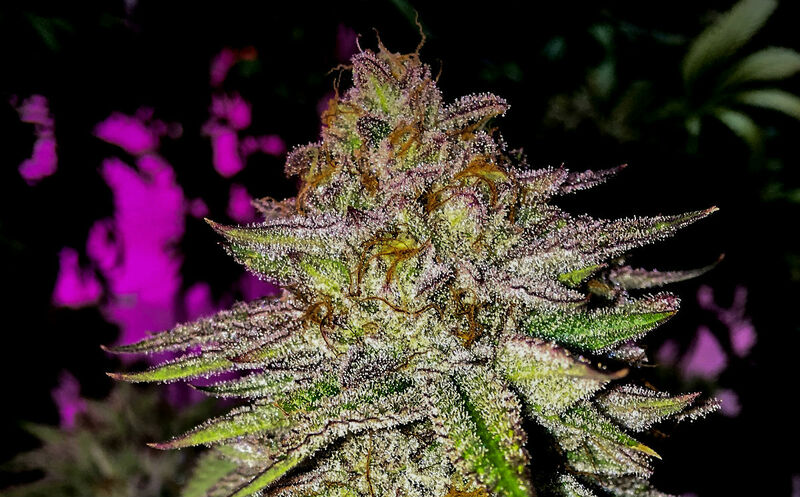 This Sativa dominant strain is the result of another of eXo’s long term breeding project. 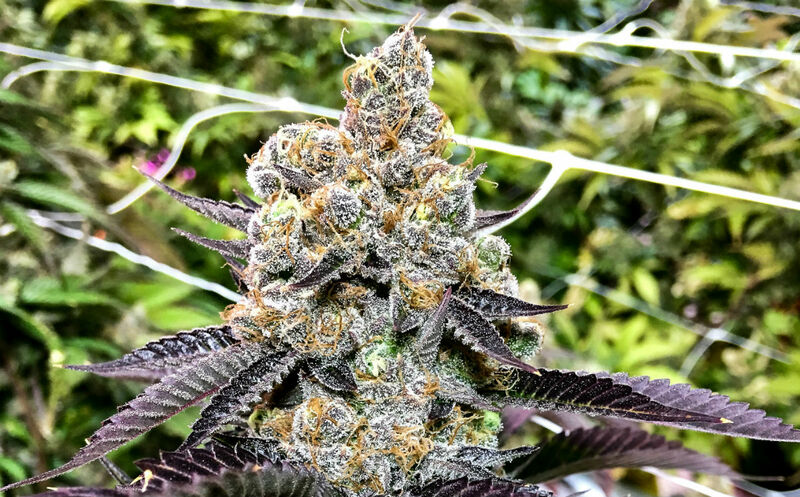 Sweet J hails from our J-1 mother and rare old school Jack Herer and Skunk #1 genetics. 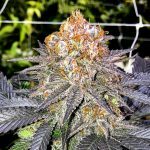 We have been breeding and perfecting strains from this amazing genetic lineup for many years now. 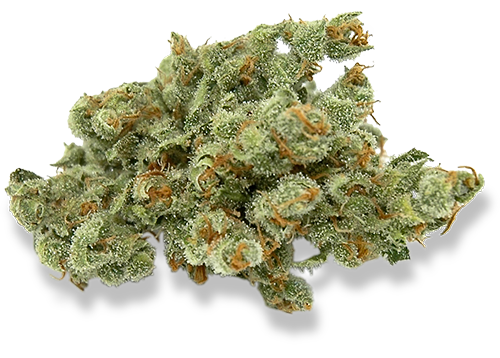 Sweet J offers an uplifting, productive and giggly experience with sweet, fruity and fresh flavors on the palate.